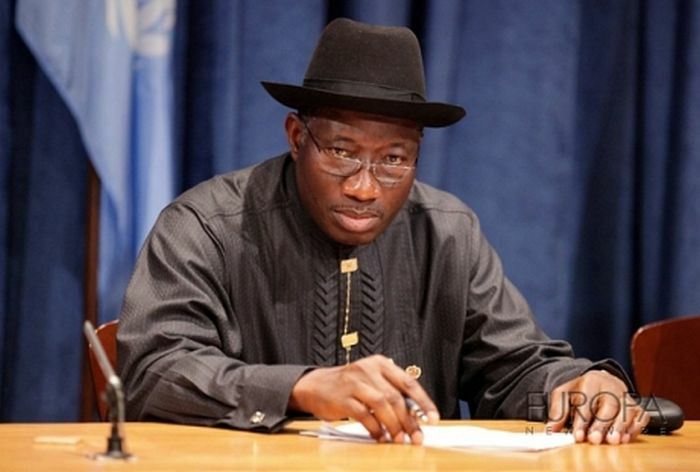 Former president Goodluck Jonathan has denied reports that he has resigned as a member of the Peoples Democratic Party (PDP). In a statement released by his media adviser, Ikechukwu Eze, the former president said that a ‘fake story’ had claimed that he had dumped the party on whose platform he rose to the post of the President of Nigeria. He stressed that the story was borne out of mischief as the former President never spoke to any news outlet on the subject matter. “Former President Goodluck Jonathan Is Broke” – Ex-PDP Youth Leader.